Designed with a combination of contemporary style and functionality, this Hogan Recliner Sofa is our Editor’s Choice. This reclining sofa is part of the Hogan Motion Collection that is designed and manufactured by Ashley Furniture. Aside from being a good-looking sofa, it is also very comfy thanks to its well-padded back, arm, and seat cushions. Its upholstery that is made from super soft microfiber feels great to the skin. With an extra-wide seat, it can practically fit in a family of three without falling apart on any part of the sofa. Its frame is constructed from plywood, hardwood, or OSB with metal drop in the unitized seat box. Topping as our Editor’s Choice, this reclining sofa from Ashley Furniture is perfect for any modern living room. With high-quality materials especially in the construction of its frame, we definitely like its provided comfort for a long time. We also love its super soft microfiber cover and thick pillow top arms that stays cool and inviting. 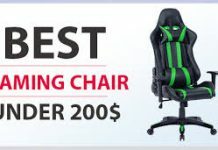 Even after using it for hours, it still feels cozy from the backrest to the armrests, and leg rest. The armrests can even work as pillows. With a modern look available in color black, this reclining sofa won our Best for Classy Look award. Its classic bold style allows it to complement a wide range of interior without sacrificing its comfort. Thus, it is built with thick padding that is made from high-density foam and covered with DuraBlend material. To enjoy its reclined position, it includes a metal pull tab that activates its reclining motion. 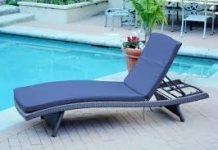 Its fully reclined position has a total length of 65 inches so any user can find it sleep on it easily. Most importantly, it arrives in customers’ doorway fully assembled and ready to be used. Featuring plush and smooth upholstery that has a shiny leather look, this really is the Best for Classy Look. We love its contemporary style which can be easily matched to modern interiors. 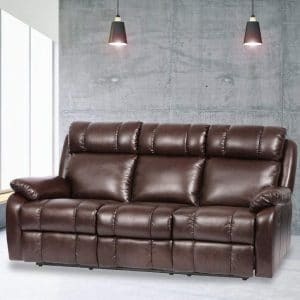 Since it is a reclining sofa, it also makes a great addition to any living room or even in the bedroom. Its backrest and leg rest are divided into three with additional supportive cushions. Thus, it feels comfortable to sit on or sleep since it also has pillow top arms. 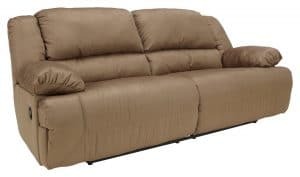 For our Best Budget Pick, this recliner sofa is perfect for customers whose budget is set at $400 or below. Thus, they would never have to break the bank just to have a lovely reclining sofa in their house. Customers don’t even need to have a big space to fit in this sofa since it is just a loveseat. But still, it offers extra space in the seat to provide more comfort to users and avoid feeling too snug. The velcro tape and zipper that attach the armrests to the seat allows them to be ripped off for easier cleaning. Right when we need a nice and cozy sofa at a reasonable price, this is the Best Budget Pick. Suitable for couples, this loves eat makes a perfect choice for a low-cost budget. In addition, its extra wide seat allows two individuals to move freely in the sofa without feeling too tight. However, the linen upholstery that is used to cover it does not spill and stain. Thus, it requires regular cleaning to maintain its beauty. 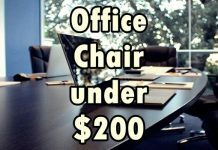 Overall, it has great quality for its price. Crafted with a bold and sleek style, this 3-seater reclining sofa from BestMassage is definitely a good buy. Aside from offering enough space to accommodate 3 or more people, it’s also easy to assemble in just a few minutes. It doesn’t even need a huge door to fit inside after being delivered in a compact box. Given that it is made from PU leather, it is durable and guaranteed to last for years of use. It also looks great in brown or in color black. When it comes to its reclining mechanism, it just needs a light pull to adjust which means less muscle effort. For a family sofa that can accommodate with 4 to 5 members, this is certainly the Best for Large Families. 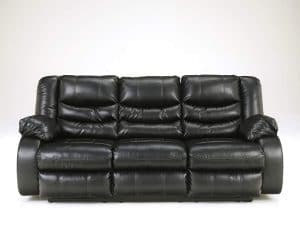 In fact, a 6th member can still fit in the middle which makes this bonded reclining sofa a great buy. Covered with top grain leather upholstery, this sofa from Homelegance can last for years without losing its beauty and comfort. Its back and sides are covered with color matched vinyl or split-grain leather. Regardless, its mix of leather doesn’t make it less stylish and attractive. Its built-in consoles can store chargers, remote, books, and other small items that are always get lost around the house. First things first, do you want a manually operated sofa or an electric powered one? Obviously, the manually operated reclining sofa requires some effort to pull or push a tab or button to operate the sofa. 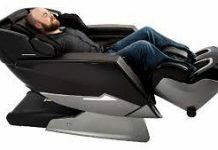 Moreover, most manually operated reclining chairs don’t offer an adjustable reclining level. If its full reclining position is set at 130° then it’s the only level you’ll get if you recline it. 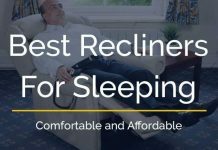 But with an electrically powered reclining sofa, there’s a big chance that you’ll be offered with different reclining levels. Most reclining sofas that are powered by electricity are built with more features that include different levels of adjustment. 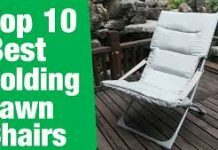 Just like in other reclining chairs and lift chairs, sofas also have different reclining positions. Some reclining sofas would only offer a slightly reclined position of up to 45° and automatically lift the leg rest. There are also reclining sofas that offer a full reclined position that goes lower than 45°. Though you can practically lie down in this position, it’s still not 100% horizontal. If you want a sofa that allows a fully reclined position with up to 180° flat, you can also have one. This is if perfect if you love having your back straight and your feet high while lying down. Size is very important especially if you have a small room to fit in a reclining sofa. Basically, a sofa that fully reclines in 180° requires more space while those that don’t only require a small space. At the same time, the size applies to how many people that your sofa can accommodate. If you’re planning to put it in the living room then the more it can fit the better. Moreover, there are some that don’t require assembly which means you need a huge doorway to take it in. Even some reclining sofas that are delivered pre-assembled still require a large door to fit inside. Thus, be sure to check the size before making your final decision. Of course, these are the things that you shouldn’t forget regardless of the operation, size and reclining level you prefer. Some may look stunning but made with poor quality and construction. In the end, the sofa breaks done after just a few weeks or months of use. Check the quality of its materials and its construction to ensure that it will be able to last. At the same time, this guarantees its ability to handle a number of people whether they are sitting or lying down. When you’ve already drained all your energy, nothing is more inviting than a comfy sofa. 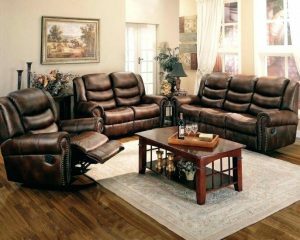 The best reclining sofa can relieve stress by offering the utmost comfort and support. Thus, it is important to invest in one whether your available space at home is big or small. 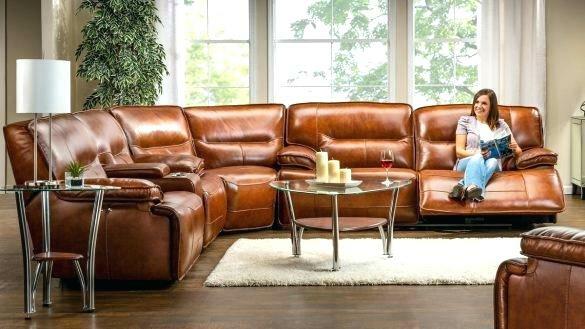 Reclining sofas come in different sizes, colors, and styles so you’ll never run out of options. Their offered reclining position levels also vary. On the other hand, not all recliners have an automatic leg rest that lifts once you recline the backrest. At the same time, not all leg rests work unless you recline the sofa. Regardless, this review guide can help you find the one that can suit your needs.